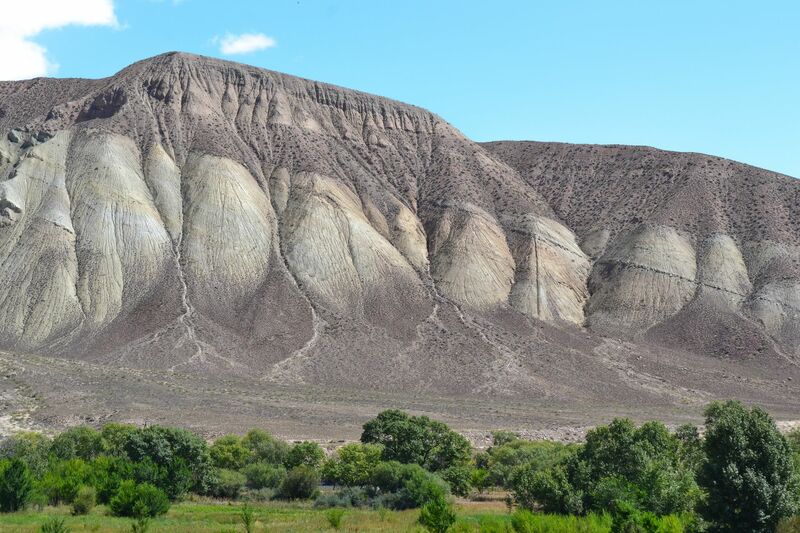 On the territory of Kyrgyzstan there are "celestial mountains" Tien Shan and Pamir ranges extend, here lies the wealth of Genghis Khan, the purest mountain lake Issyk-Kul, relict walnut forests grow and beat hot sulfur keys. 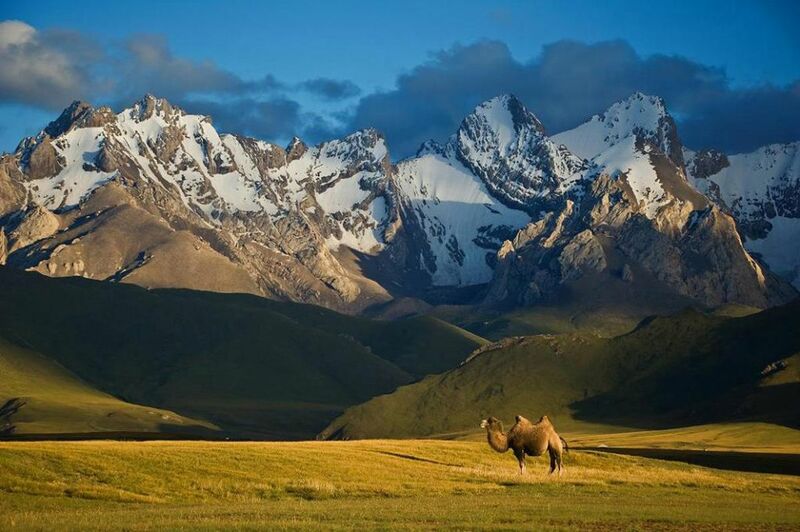 See the unusual beauty of the mountains, try kumys or immerse yourself in the life of nomads. 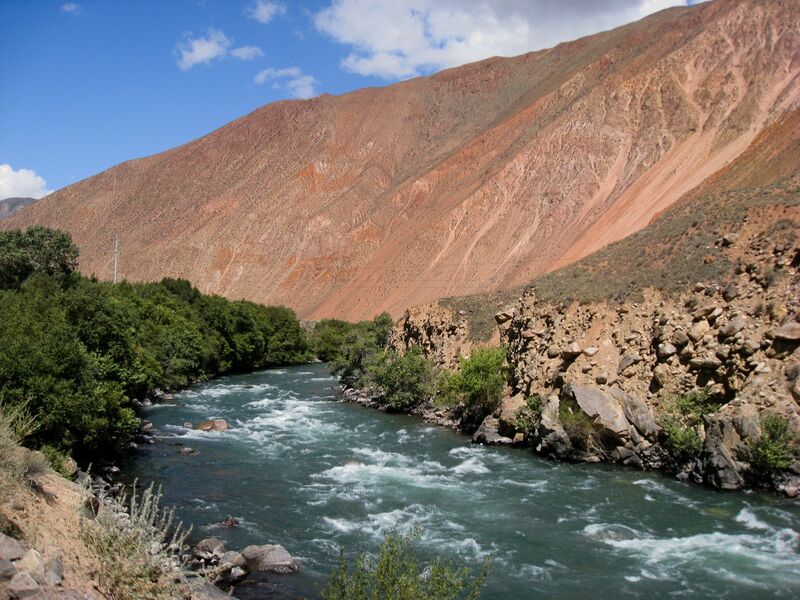 Kyrgyzstan attracts tourists with unusual offers. 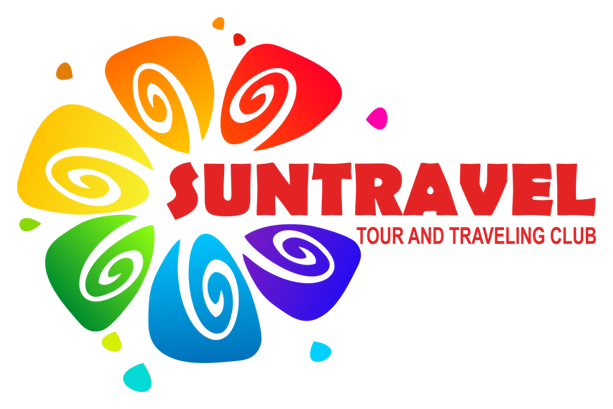 In recent years, the ethnographic direction of tourism has been developing particularly rapidly in the country. 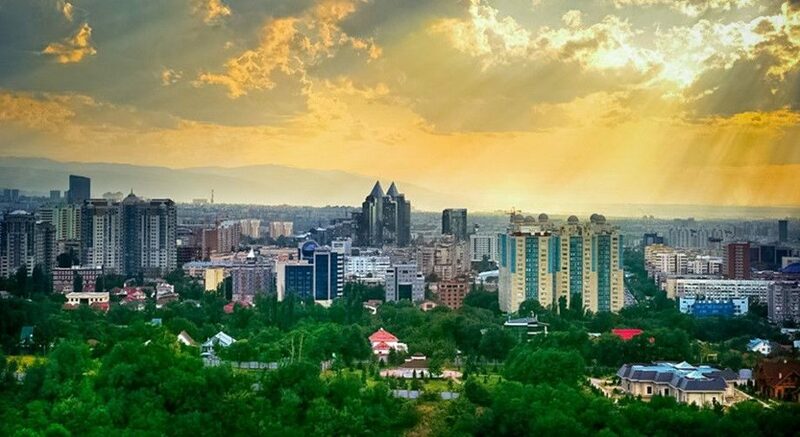 Bishkek is the largest city of Kyrgyzstan, as well as a modern cultural, political and economic center of the Republic. It is a quiet city with wide streets and beautiful houses with its original, measured rhythm of life. 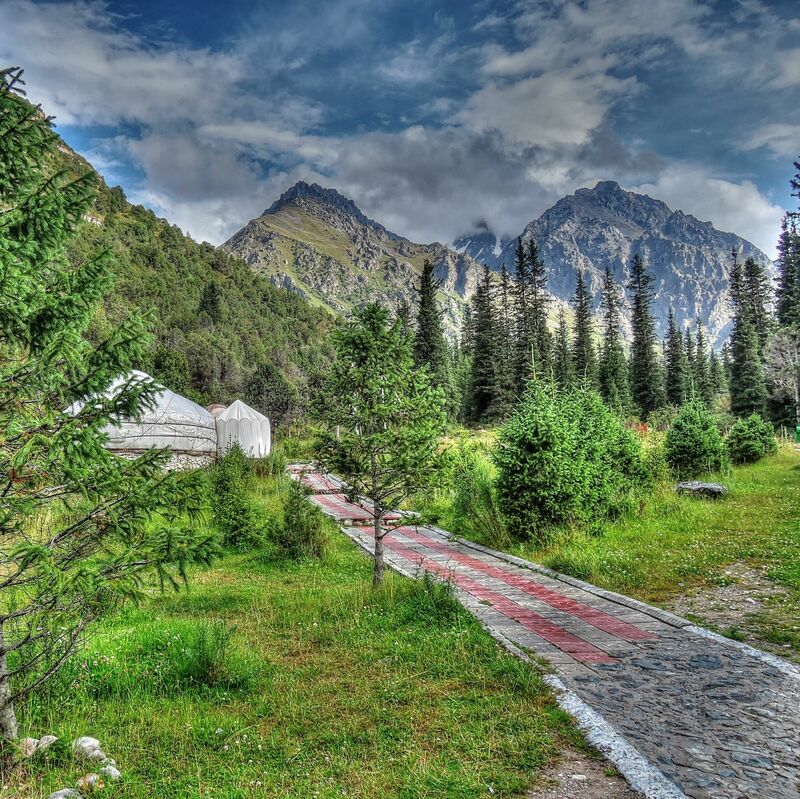 Coming to Bishkek the first thing that attracts attention is that the city is literally buried in greenery. A huge number of parks makes the air extremely fresh and clean. 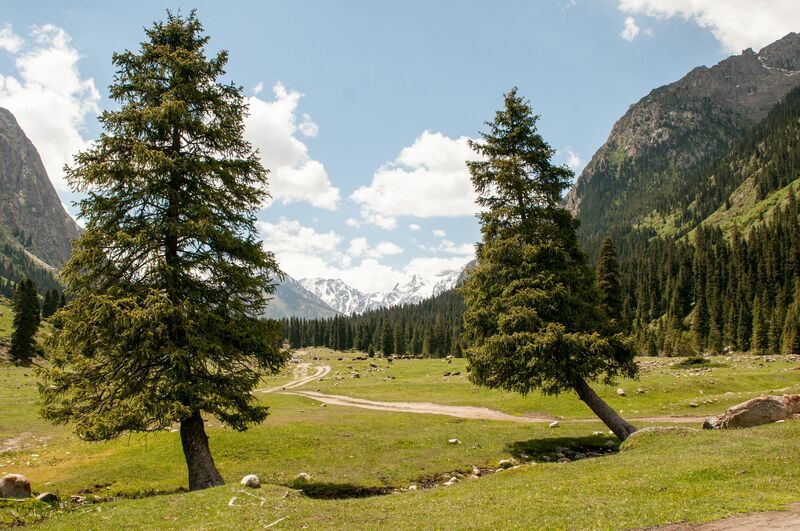 It is believed that there are more trees for each resident than in any other city in Central Asia. 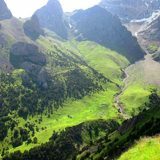 The peaks, tending to the clouds and going beyond the horizon, glaciers, mountain streams and waterfalls, in which lives a rainbow, flowering meadows and mountain gorges. 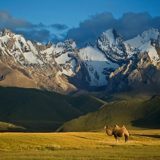 It is stunningly beautiful in its pristine untouched land of Kyrgyzstan. 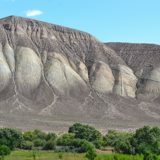 Route: Kyrgyzstan. Ala-Archa gorge Shamsy. 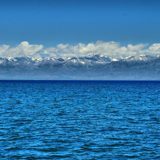 Issyk-Kul, son-Kul. The drink appeared long before the beginning of the Christian timescale, which in itself speaks eloquently in his favor. Nomads came to many amazing solutions in their complex life, and kumys was one of such solutions. Like many thousands of years ago, authentic drink made from Mare's milk. The ancient recipe provides an opportunity to make it more from camel's milk. 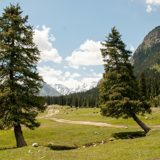 In this tour we would like to introduce you to the life of ordinary Kyrgyz women and their crafts. You will be able to go to the local markets, cook national dishes, make woolen things, learn to spin and much more. Join us and you will feel what it means to be a woman in Kyrgyzstan! 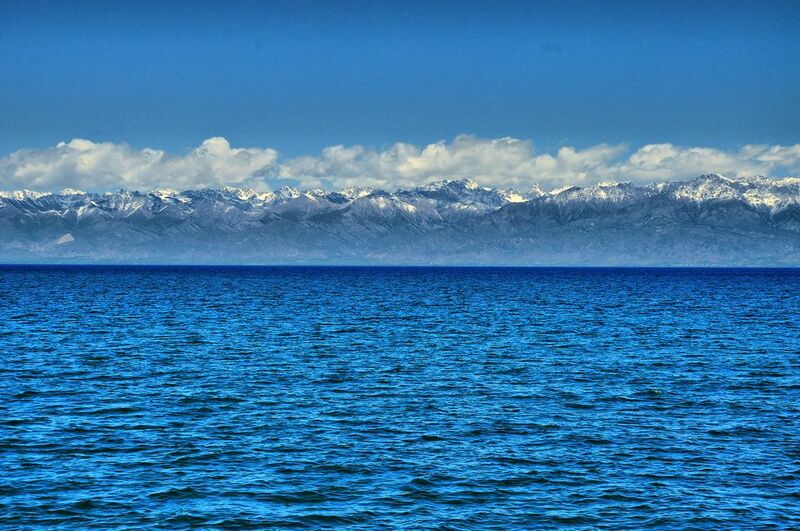 Issyk-Kul, the largest and most beautiful lake in Kyrgyzstan, has a unique geographical location between the ridges of the Northern Tien Shan. I will not list the physical values of length-width-depth, and without that there is something to tell. 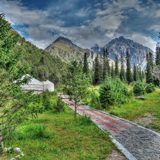 The basin of the lake is surrounded by high mountain ranges on all sides, in the North – by forests and steppe in the South. 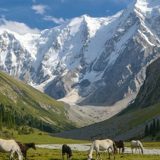 Most of the territory of Kyrgyzstan is occupied by mountains, which is why the Republic is one of the favorite places of climbers around the world. 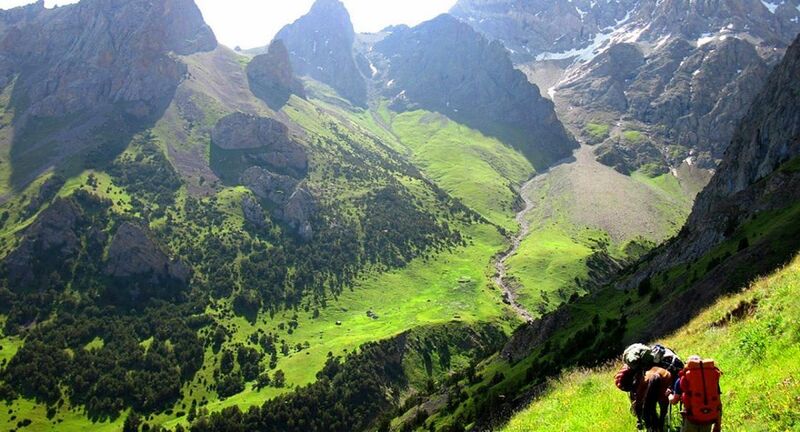 For the conquerors of the peaks our country is a real Paradise.